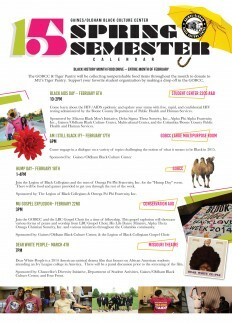 Stay up to date on the Spring 2015 Events sponsored by the Gaines/Oldham Black Culture Center. Click the link below to download. ← Am I Still Black If?